Australian researchers capture a 1, 300 pound crocodile after a near- decade search. A massive 1, 300 (600 kilogram), 14.45 foot saltwater crocodile was captured by wildlife rangers in northern Australia, eight years after it was first spotted in 2010. CNN reported that the saltwater crocodile, estimated to be more than 60 years old, is the largest-ever trapped in the region. 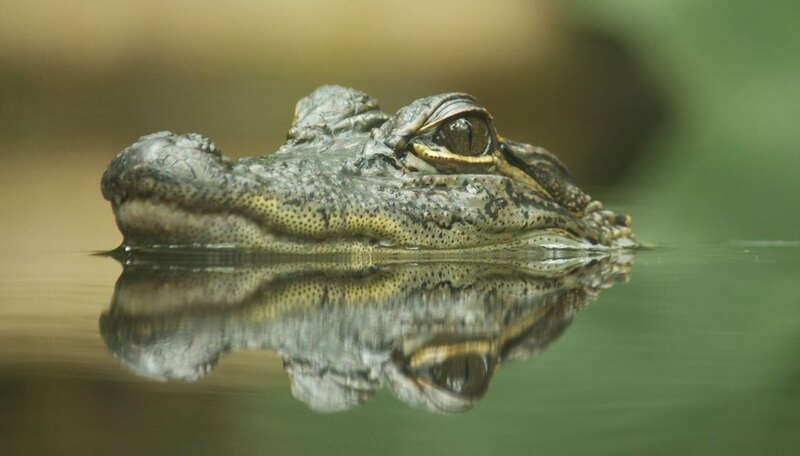 The report added that park rangers said it was found lurking near a boat ramp in the Katherine River, and that captures of its sort were ‘rare,’ although saltwater crocodiles grow to an averge of 17 feet (5 meters). The previous record holder was a 4.6 meter-long croc captured in 2011, added CNN. The captured crocodile was tightly bound to the rangers’ cart, with its eyes covered and mouth muzzled. The reptile will now “be taken to a croc farm in the Katherine region,” Tuldig said. Saltwater crocodiles, affectionately referred to by rangers and residents in the area as salties, can be spotted throughout the Northern Territory. National Geographic added that salties have an enormous territorial range, populating the brackish and freshwater regions of eastern India, Southeast Asia, and northern Australia. “They are excellent swimmers and have often been spotted far out at sea,” their website stated. “Croc danger is real. Do not become complacent or risk your life,” it warns.